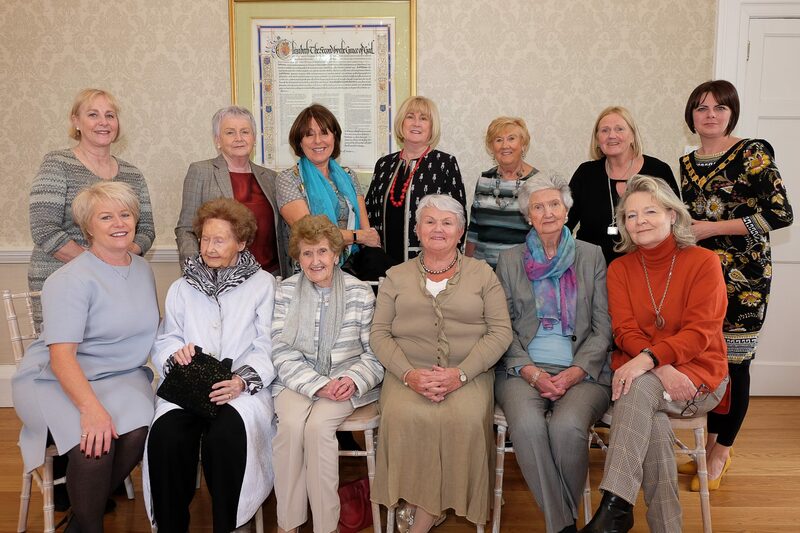 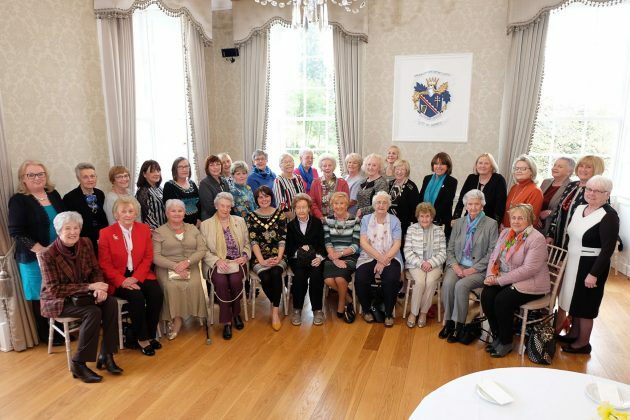 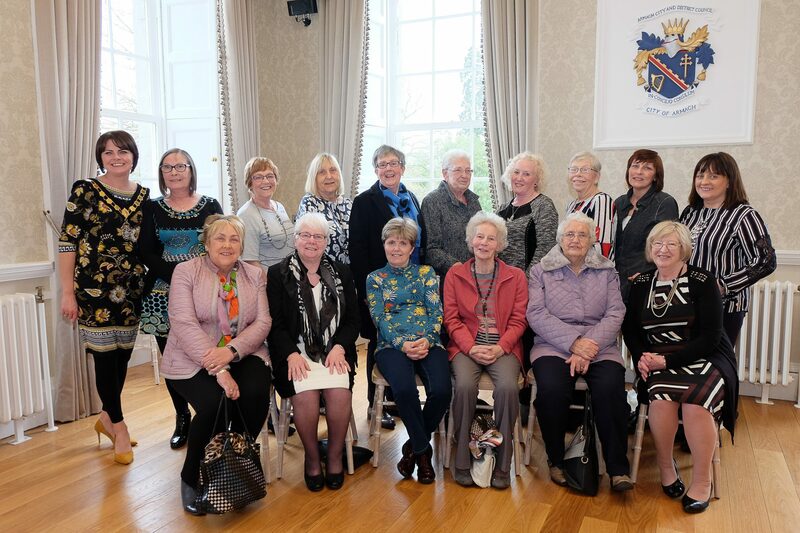 Lord Mayor, Cllr Julie Flaherty welcomed volunteers from the Lurgan Branch, Portadown Branch and Portadown Shop of Save the Children to the Palace, Armagh for afternoon tea as they celebrate their centenary year. 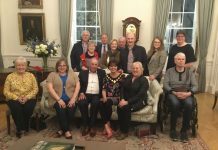 63: Save the Children Portadown branch and shop volunteers mark 100th Anniversary with the Lord Mayor. 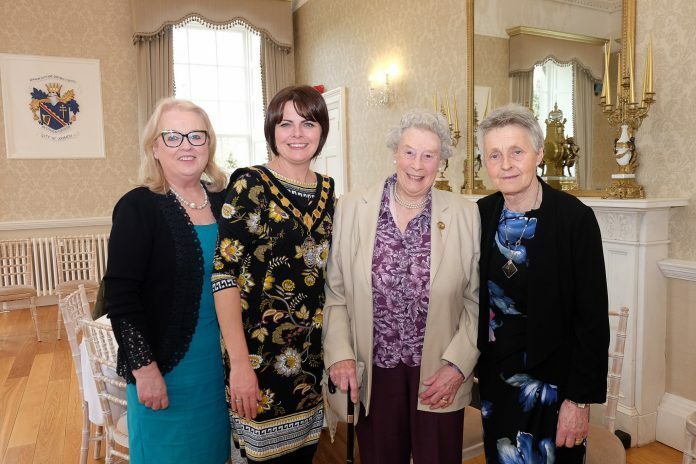 64: Save the Children Lurgan branch volunteers mark 100th Anniversary with the Lord Mayor. 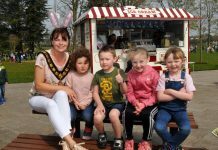 Save the Children Portadown branch and shop volunteers mark 100th Anniversary with the Lord Mayor. 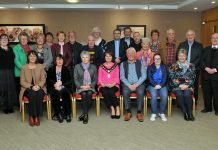 Save the Children Lurgan branch volunteers mark 100th Anniversary with the Lord Mayor.